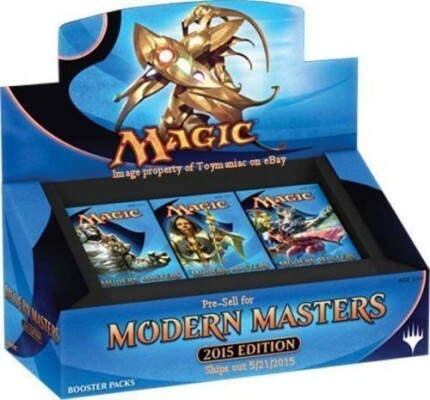 It’s a Modern Masters weekend at TBS COMICS. Both the Fort Walton Beach and Pensacola locations will have plenty of the new Magic the Gathering: Modern Masters 2 available along with events all weekend. 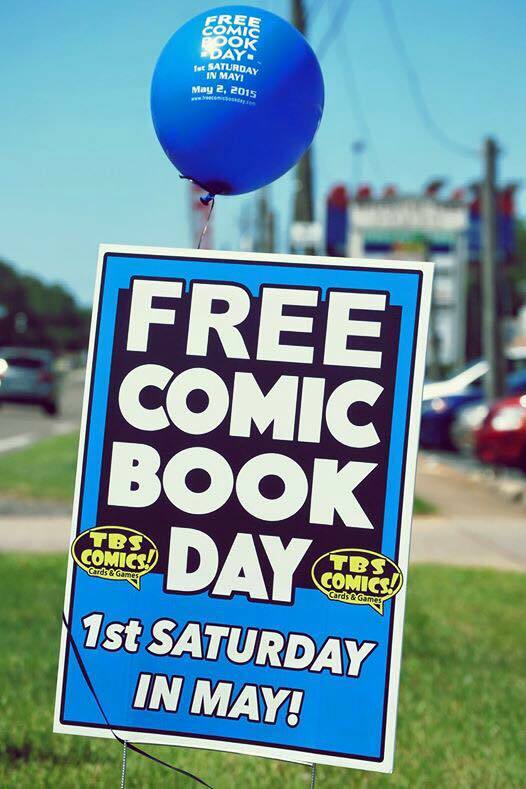 It will be a fun filled weekend at TBS COMICS come join the action!